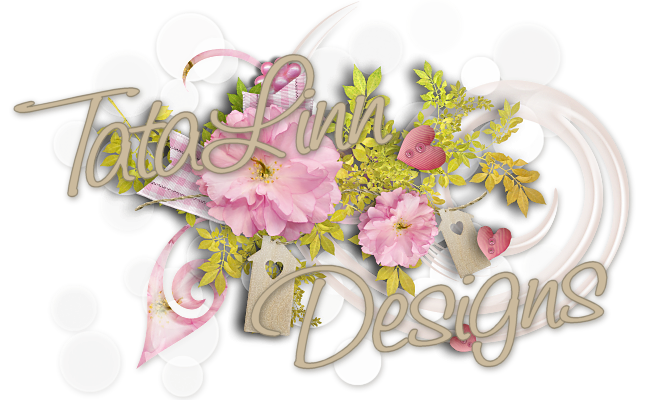 TataLinn Designs: CHRISTMAS again -- UPPDATED LINK!!! CHRISTMAS again -- UPPDATED LINK!!! As always I'm far too late creating things for the Holidays. But ... anyway ... here some cuties for you to create great Christmas or Winter cards with. As usuall you can click the images to get a larger one, where you can see more details. First out are some beautiful hollies for you. Download HERE. And here's a fun character Eepo. He or she ;) is having fun skating. Download HERE. Natu is one of my chubby favorites and she's all dressed up for a great Christmas party. Download HERE (updated link). No Christmas upload without my all time favorite Mavka. Here she's dressed for Christmas or just a fun Winter day. Download HERE. UPPDATED LINK!!! Thaks a million for your amazing freebes!! Could you reupload this pack plese? Thanx for your feedback and headsup. The link is fixed. Be blessed and have fun. Thanks you very much hon! !